Utah Wedding Planning - EVERYTHING for the BRIDE! Send Message to EVERYTHING for the BRIDE! 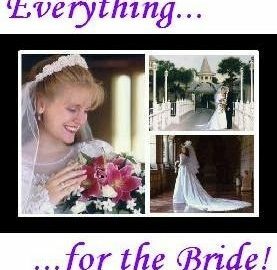 Get A FREE Brochure from "EVERYTHING for the BRIDE!" or email with your specific requests!